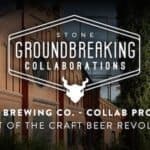 Ending its run on Indiegogo on an exciting note, California-based Stone Brewing Company reached $2,532,211 from 13,979 backers. 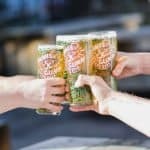 Not only did it surpass its initial $1M goal, the campaign managed to break the crowdfunding giant’s record for most contributions to any campaign in the platform’s history. 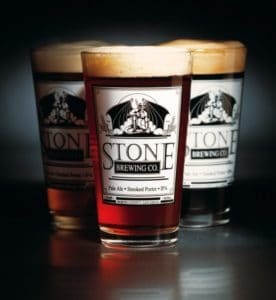 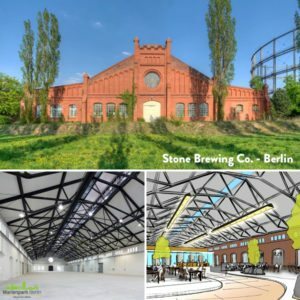 “Standing before a massive historic brick building in Berlin (after dropping a boulder on a stack of international, industrialized beers), co-founder Greg Koch recently announced Stone will convert that facility into a full-scale brewery complete with a farm-to-table Stone Brewing World Bistro & Gardens eatery and bar. 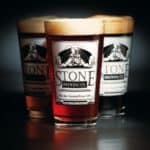 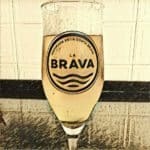 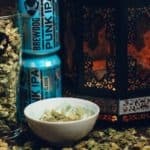 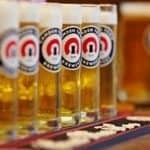 This entry was posted in Offerings and tagged beer, brewery, california, collaborations, germany, indiegogo, stone brewing company, u.s.. Bookmark the permalink.